An important feature of Pivotel Satellite mobile phones is that all their numbers are configured with standard mobile numbers and Pivotel fully support mobile network portability (MNP). Pivotel Satellite mobile phones have no charge to receive calls. In other words, incoming calls are the same rate as calling a standard mobile phone. Charges are simply applicable to the callers' service provider. Pivotel Satellite provides an optional GSM sim card. This is a cost effective option for those customers who are in GSM range. The sim card has no monthly minimum spend or lock in contracts. 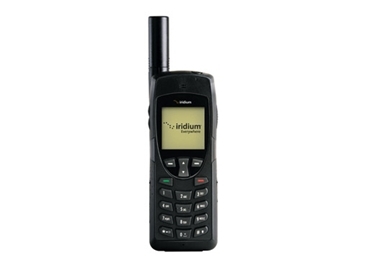 Pivotel Satellite mobile phones feature familiar dialling for outgoing calls within Australia. Clients don't need to attach lengthy and expensive international codes before the number. They just have to dial the area code to connect. Pivotel Satellite mobile phones are ideal for use in rough work conditions and they have big buttons for simple use.